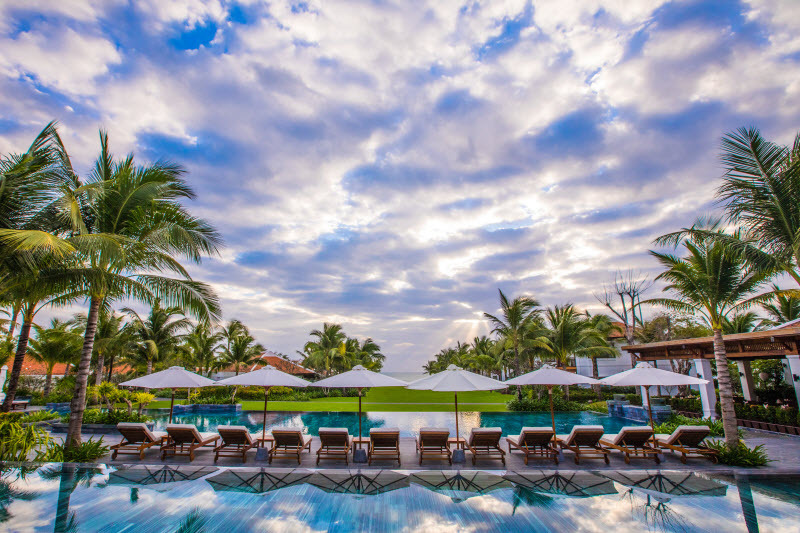 With travelers the world over tired of yet another stop at a museum, another duck boat tour, or another selfie by a landmark, one resort on Vietnam’s pristine southern coastline is greasing the wheels on a journey into the depths of a typical Vietnamese day. More than a visit, travelers embarked on The Anam’s new ‘A Day in the Life’ experience embed themselves into the warp of a Vietnamese family from the neighbouring countryside that’s been matched to their own profile. Anchored by the preparation of a delectable feast at the Vietnamese family’s home, the day-long experience kicks off with fresh Banh Mi baguettes for breakfast at the host family’s favorite local bakery. The two families then continue to get to know each other over traditional Vietnamese iced coffee at the hosts’ regular café. To buy the fixings for the afternoon’s cooking lesson, everyone together visits the markets the Vietnamese family shops at daily as well as a herb garden and noodle-making house. The hosts introduce guests to local farmers and artisans, acting as translators as these pillars of the community offer an insight into their trade. Straw baskets brimming with fresh produce, the Vietnamese family then welcomes guests into their home in the countryside for an authentic cooking class. Children in the group play alongside their Vietnamese counterparts and teach one another their favourite games and songs. During the class the Vietnamese family shares recipes handed down the generations, teaching guests how to cook each dish traditionally without toning down spice or flavour just as they would when cooking for themselves. Dishes including bò nướng lá lốt (grilled beef in betel leaf), bún bò Huế (Hue-style beef noodle soup) and bánh xèo (crispy Vietnamese pancakes) are then served for the group to indulge together as they exchange tales and experiences from their respective cultures and family life. The hosts give their guests a recipe book to keep along with new memories before they head back to The Anam. 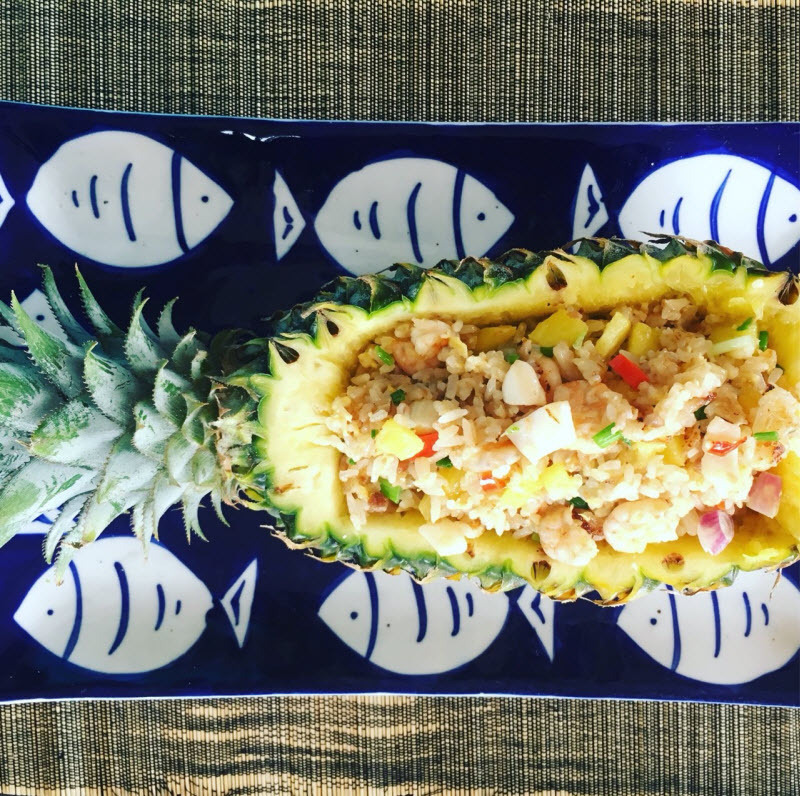 The ‘A Day in the Life’ Cultural Cooking Tour is the latest initiative from the Cam Ranh property to demonstrate an ongoing commitment to supporting the local population and its businesses. The resort recently introduced ‘The Anam Art Trail’, an art and photography tour into the homes and workshops of talented local artists whose work adorns the resort. 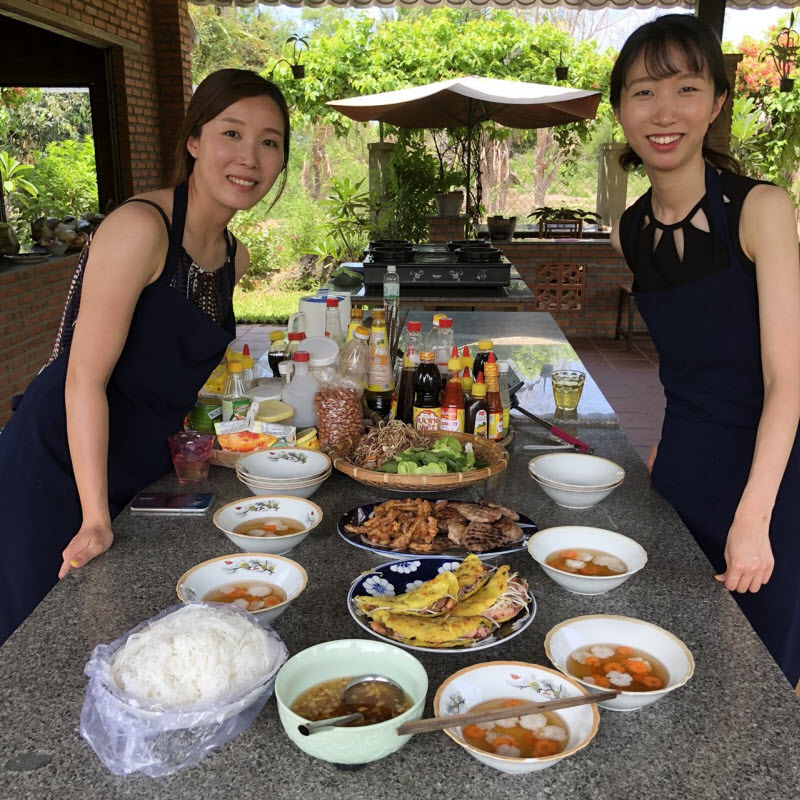 The ‘A Day in the Life’ Cultural Cooking Tour is offered daily from 9am from The Anam and includes transfers by car or Vespa, tour guide, entrance fees, banh mi baguettes, coffee, a three-course meal including soft drinks and local beer, recipes and insurance. It is priced from 1,360,000 VND (USD 59) per person based on a family or group of 5-6 guests. Prices for smaller groups and families are available on request.